Telsa Motor’s founder Elon Musk has left the advocacy group formed by Facebook founder and CEO Mark Zuckerberg. Reuters reports that the serial entrepreneur departed but his company spokesperson did not elaborate about his departure, although it might be due to FWD.us (the name of the group) assistance to US senators who support oil pipeline and drilling developments in Alaska. 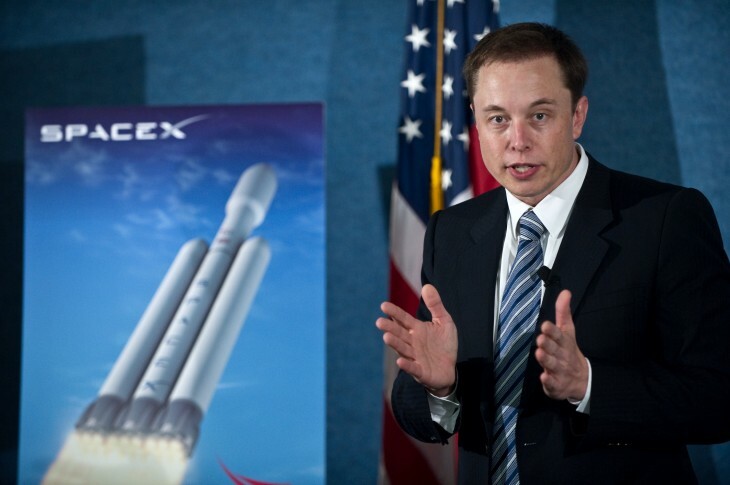 The departure of Musk is a significant development for the group. The advocacy group was initially started to support immigration reform in the United States, but has clearly evolved into other issues. If the reasons for Musk leaving are indeed linked to the Alaska oil pipeline, it would run counter to what he believes. As the founder of Tesla, he operates a “green” company. FWD.us remains totally committed to supporting a bipartisan policy agenda that will boost the knowledge economy, including comprehensive immigration reform. Zuckerberg’s group has been supported by a bevy of notable figures within the technology industry, including Twitter’s Jack Dorsey, LinkedIn’s Reid Hoffman, and Netflix’s Reed Hastings. Yammer co-founder and CEO David Sacks used to be affiliated with the group, but according to Reuters, has been removed from the group’s list of supporters on Friday. We recognize that not everyone will always agree with or be pleased by our strategy – and we’re grateful for the continued support of our dedicated founders and major contributors. When it launched last month, FWD.us, which is pronounced Forward U.S., had just a landing page, but the first aim of the lobby was clear. Immigration reforms will be at the center of its efforts. Zuckerberg, writing an OpEd for the Washington Post, explained he was confronted by immigration issues after teaching a class as part of an after-school program for a local community. One of the students in his class was not sure he’d be able to go to university due to his immigration status. Obviously there has been a shift in what the group is focused on. Recently, FWD.us helped fund ads that supported Republican Senator Marco Rubio from Florida, Senator Lindsey Graham from South Carolina, and Alaska Democrat Mark Begich. As Reuters notes, the ads were intended to support the three senators in their position over immigration reform, but yet highlighted their stance for oil pipeline development. FWD.us has received criticism from the environmental and liberal groups, including the Sierra Club and MoveOn.org over the ads. The advocacy group has since “pledged” to remove the ads for two weeks.